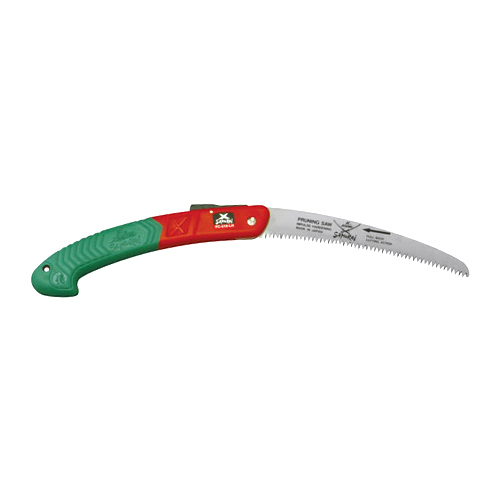 This saw is widely used by landscapers, gardeners, hikers and just about anyone that wants a compact saw that will tame small trees and shrubs. A taper-ground blade, variable tooth angle and ergonomic handle yield tremendous comfort and performance. The Kisi also features an "auto-lock" mechanism to securely hold the blade in the open or closed position. 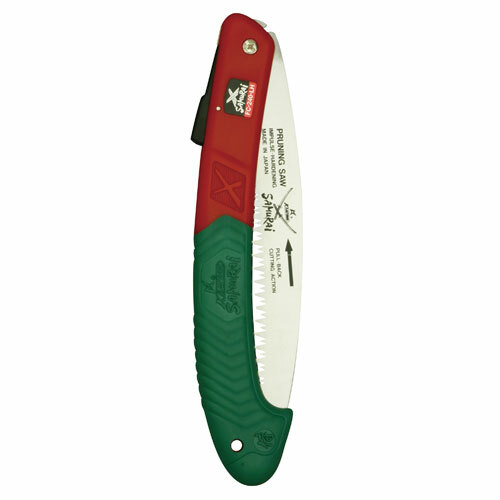 The curvature of the blade makes this saw great for cutting at shoulder height.